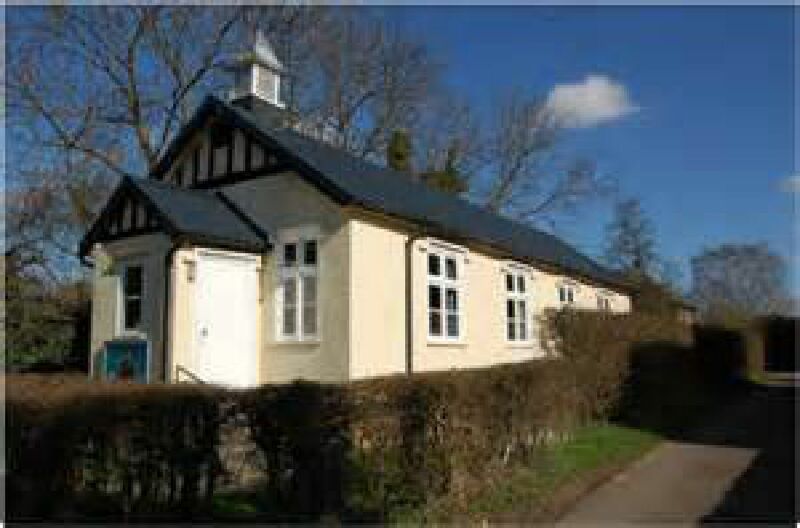 The Church Hall is in Carters Lane. It has a small kitchen with cold water supply only and an electric cooker, a microwave and several kettles. There is a single toilet. There are about 40 chairs, 5 large folding tables and 8 small ones. Parking is solely in Carters Lane on the public road. Access is via four steps. Used for small clubs, children’s parties for up to 20 children. Up to 100 of each item.